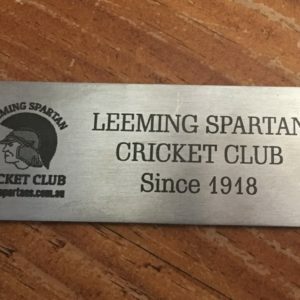 The role of the Club Registrar is vital in managing our current and prospective players and members. 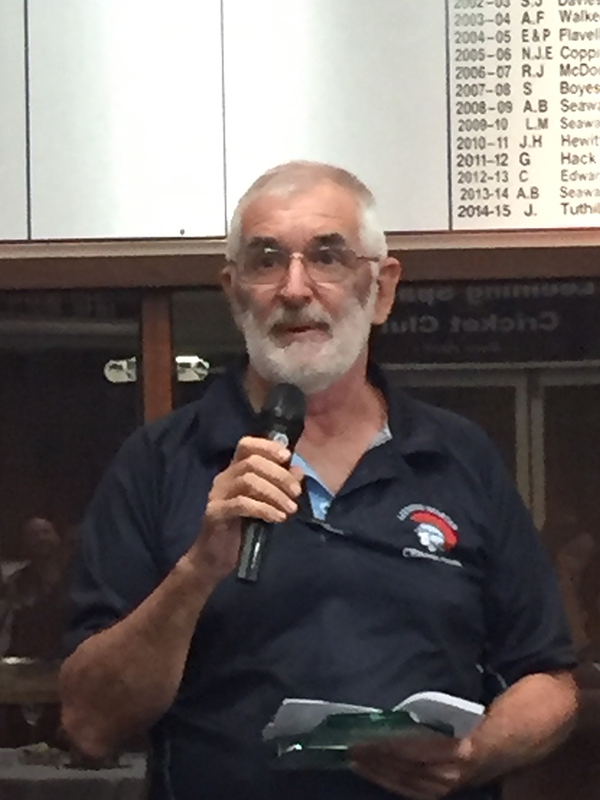 As Registrar, Graeme’s duties include maintaining the Club’s database of active and former members, ensuring each and every player is permitted to join the Club following approval from their outgoing team, uploading the selections on our website, and obtaining contact details and emergency contact information and ensuring it is kept up to date. 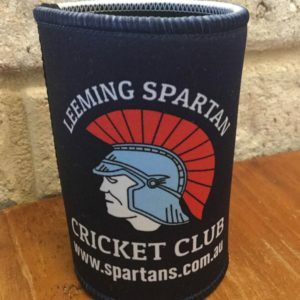 The fact that he has successfully completed this role for more than 23 years is just one example of Graeme’s commitment to the Leeming Spartan Cricket Club, and we are certainly honoured to have him as our Club Registrar.